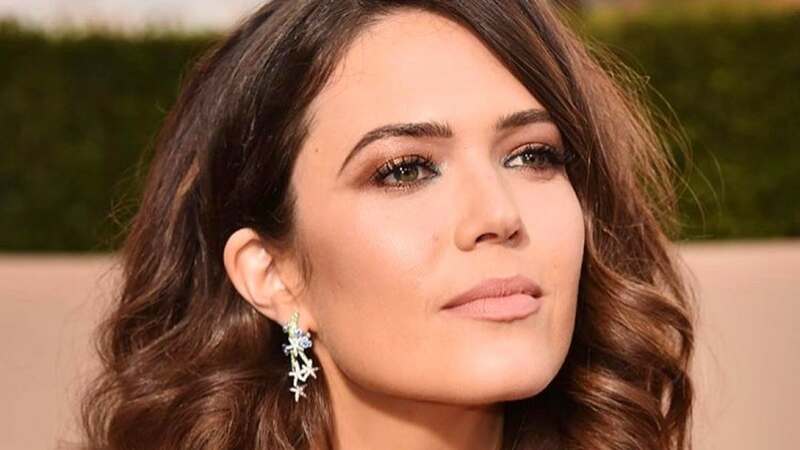 Ryan Adams: Mandy Moore marriage was "doomed from the start"
"Sometimes you get stuck to the spiritual equivalent of a soggy piece of cardboard. But it rains on net-a-porter everyday when you're trapped inside yourself," he added. "Take the money I'll take my pride, any day." Moore filed for divorce from Adams in January 2015 after nearly six years of marriage. She said in the November issue of Glamour that she felt "spiritually and fundamentally stuck" leading up to the split. "I don't feel guilty for it. I don't fault myself for it," she said of the divorce. "When people said, 'I'm sorry,' I was like, 'No. Sorry would have been had I stayed in a very unhealthy situation.' I didn't. I found my way out. And when I did, things opened back up again." "It's a combination of getting older and wiser and going through the hard knocks of a divorce," she said. "It's emboldened me. There's power in saying no and in asking for what you deserve. There is power in knowing your value." Moore is engaged to Dawes frontman Taylor Goldsmith. She told InStyle in March that Goldsmith put "so much love and thought" into designing her engagement ring. Lena Dunham praises Taylor Swift's political tweet: It was "amazing"